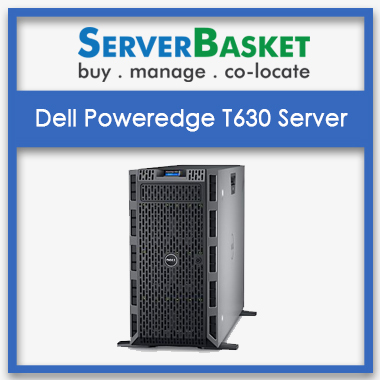 The 5U chassis Dell PowerEdge T640 Tower Server is designed for Small to Medium-sized businesses that have a space-constrained environment, and don’t need a dedicated server. Without the need of rack infrastructure, Dell T640 Server offers the best performance and runs demanding applications effortlessly. Targets a wide range of applications that include Server consolidation, virtualization, ERP, CRM, big databases, business intelligence, and HPC. 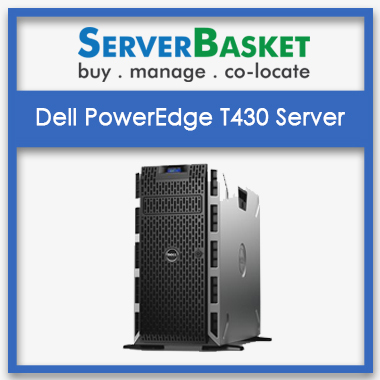 The affordable Dell T640 Server comes with future expansion capabilities that can quickly adapt to your changing workloads. 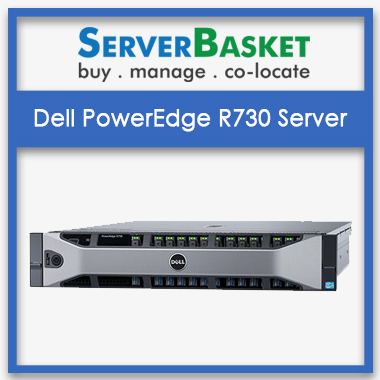 With the support of up to 3TB RAM, up to 216 TB of internal storage, various storage controllers and highly scalable CPU, Dell PowerEdge T640 Tower Server is worth the buy. Future proof investment server to run the data centers without worrying about changing workloads. T640 can be easily configured as per your changing business specifications. With two Intel Xeon scalable processors, Dell PowerEdge T640 supports up to 28 cores per processor, i.e. a total of 56 cores. Now run 56 virtual machines per processor easily through VMware software for effective virtualization. Choose from Bronze, Silver, Gold or platinum core CPUs depending upon your business requirement. 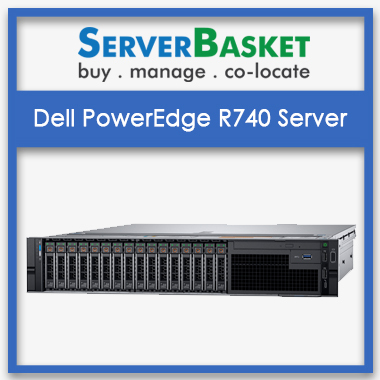 If you want to start with small storage capacity and grow as your business demands, then Dell PowerEdge T640 Tower Server is the best server you can count on. At the initial phase of your business you can use up to sixteen or thirty-two 2.5” HDD/SSD (SATA/SAS) drives and get a maximum storage capacity of 122TB. With eight or eighteen 3.5” HDD or SSD (SATA or SAS) drives you get a maximum storage capacity of 216TB. Dell PowerEdge T640 comes with 24 ECC DDR4 DIMM slots that offer a room for heavy performance. With RDIMM/ LRDIMM modules supported, the PowerEdge tower server offers a memory capacity of 3TB at a memory speed of up to 2666 MT/s. With up to 12 NVDIMM you can expect a maximum memory capacity of 192GB. 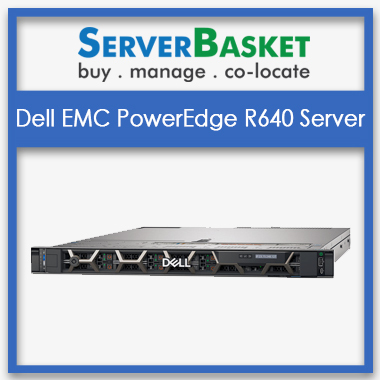 If you provide us with the server specifications, our sales team will give you the best quotation. Get the exact numbers with no hidden charges only at Server Basket. Get presales support with complete in-depth knowledge of Dell T640. Our sales team are open for technical discussion on your applications to know your exact configuration requirement. 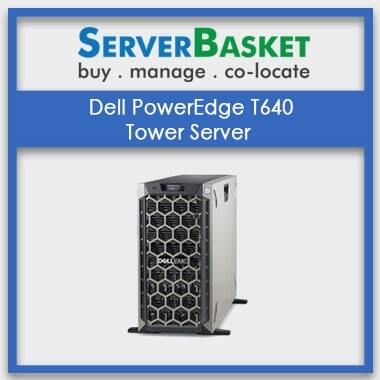 Buying Latest Dell T640 from Server Basket is always profitable as we offer free and fast shipping. 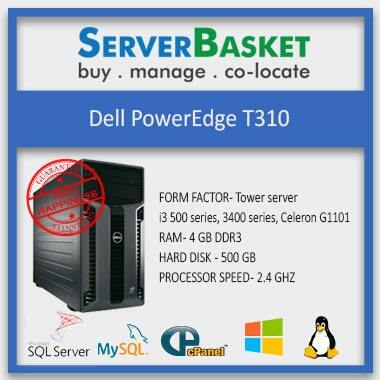 Get doorstep delivery of the PowerEdge tower server, anywhere in India within 2-3 business days. We guarantee that your server would be delivered securely without a single scratch. Maximize your IT investments and achieve great ROI with Server Basket. The servers that we sell delivers great protection, enterprise-class performance, and resiliency that you require. Dell 3 year warranty period gives proof about our capabilities and efforts we take to give our customers a stress -free system.